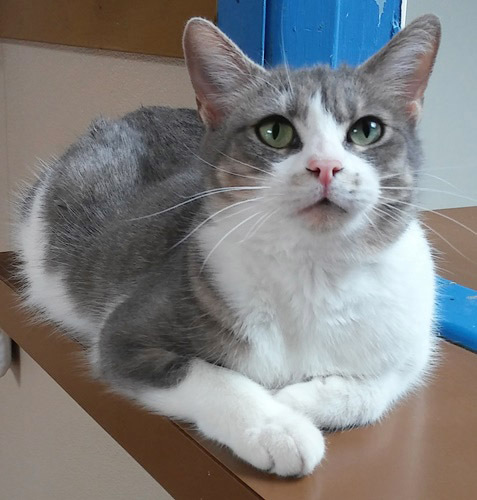 Pretty Heaven was rescued from a kill shelter, along with her three kittens. 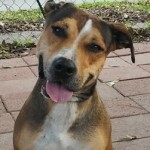 They have all moved on and now it is her turn to find a forever home. She is a sweet girl, quiet and gentle. Likes nothing more than a gentle touch and a cozy spot to snuggle up with her human. Then, suddenly, she is off chasing shadows! She will put a smile on your face. 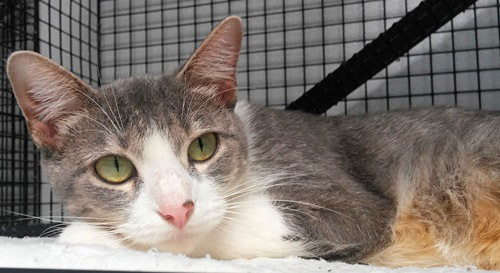 Pretty Janice was transferred from another shelter with her 5 kittens. She was the perfect mom, and all of her babies were adopted, isn't that wonderful? 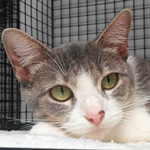 Now that she has successfully raised her little family, she's ready for a home of her own, and a little peace and quiet! : ) She worked hard, and deserves a great home. 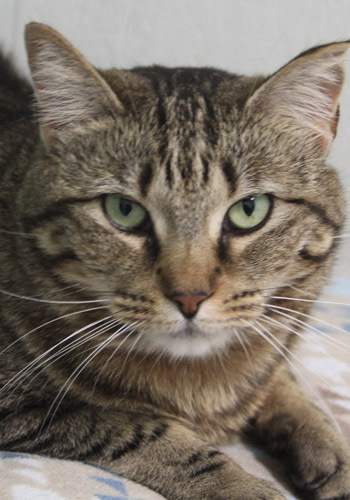 Janice is sweet, affectionate, and will make a loving companion for some lucky human. 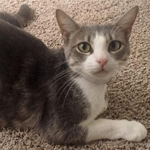 Pretty mom Karolyn was found at an apartment site with her little family in tow. They needed help so came to DKC for a better start on little lives. Her kittens have all been adopted so it is now Karolyn's turn. Karolyn is sweet, sweet, sweet. She has lots of love to give and is still interested in playing if given the chance. She is a beauty -- inside and out -- always happy for a gentle touch and a peaceful nap in the sunshine. Kitty was the mother of 4 adorable kittens. They lived in a foster home until ready for adoption. 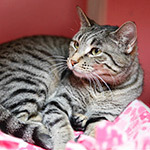 Kitty was an outstanding mom and would make an outstanding companion! 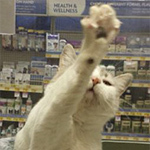 Kitty is very lovable, friendly and patient. She loves attention but does not like to be picked up too much. She wants to know what you are up to and will follow you around to make sure she does not miss a thing. 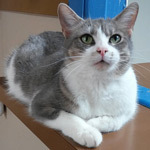 She is also one talkative kitty and will chat with you when you talk with her. She comes when called and answers back with a meow. This excellent mother not only took care of her four kittens, she also took in a kitten that didn’t have a mother. Beautiful Kris was always attentive and protective of her children. She kept her kittens groomed and nourished and continuously called out to them so she knew where they were at all times. She allowed her human nanny to help her care for her kittens and care for her. She loves head nudges and gives lots of sweet purrs. Kris still likes to act like a kitten by playing with ribbon and feather wands. 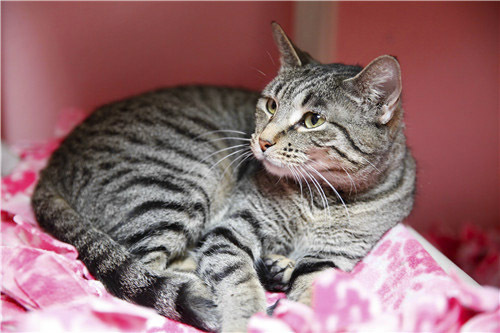 This deserving mother is ready for a home of her own. 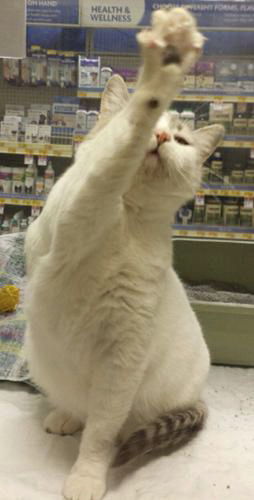 Bring this beauty home for lots of guaranteed love! 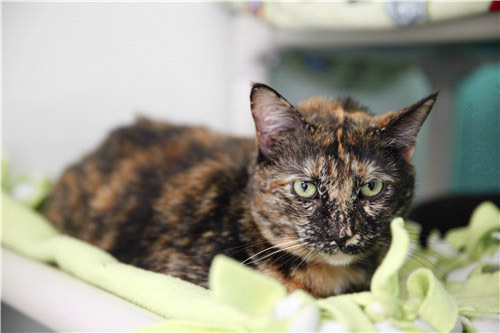 Cute Mocha was surrendered by her owner due to having too many pets. 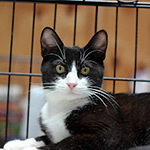 She came in as a mom and took excellent care of her babies, Magic and Misty, who were recently adopted. She is now ready for her forever home. She loves chin and tummy rubs. If you are looking for a best friend, come and meet Mocha. 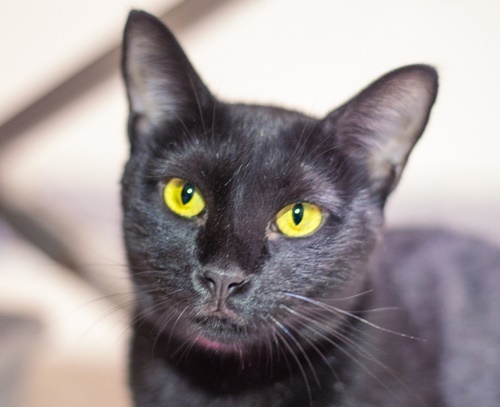 She's a playful and friendly little gal. 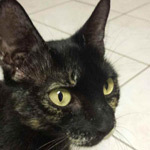 Sweet Morgan was living under a dumpster at Irving mall with her mom, Marisol. She was a great mom but this was no place for a little girl to grow up. 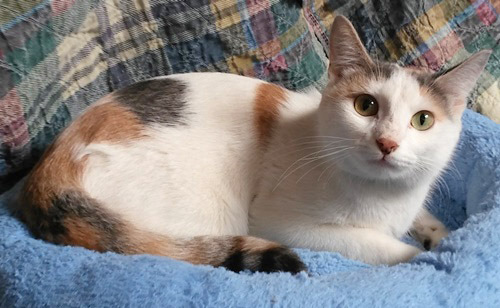 At first shy, Morgan was passed over for adoption as a kitten, but now she has turned into a "swan." 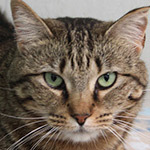 She is a brown tabby with gorgeous green eyes and a loving personality. Once she overcomes an initial shyness with new people, she is happy for attention. 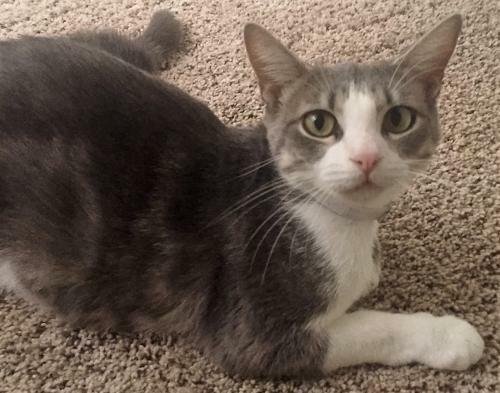 She's just looking for a lap to enjoy and to call her own. 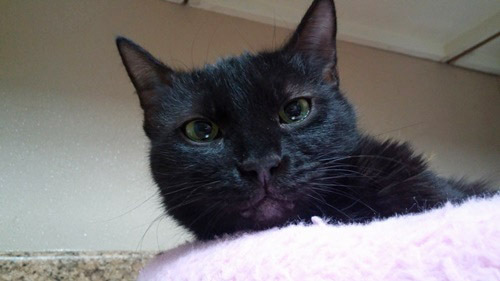 Oceana and her 3 kittens were rescued from a kill facility because they were too young for that facility's adoption program. Oceana has a beautiful and unique coat and coloring. 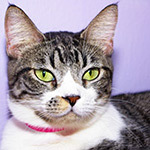 This gorgeous, one of a kind gal is smart, playful, curious and lovable. She plays joyfully with balls with bells inside, feather wands, and dangling stuffed mice. When she is ready to slow down and make herself available for tickles and pets, she flops over on her side. Oceana also lets you know when she is ready for food by raising a paw and staring directly into your eyes. She is ready for a home right now. 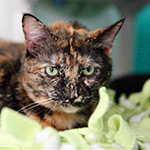 Sweet Ophelia was in a family way and found herself at animal services with four babies. Not a great start for their little lives. 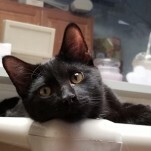 We rescued the family, and the kittens have all found forever homes. 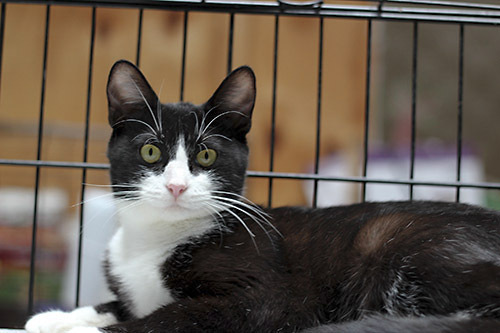 Ophelia is a beautiful tuxedo cat with long white stockings on her hind legs and spats on her front feet. She knows her name and perks up when spoken to. She is ready to play or nap depending on her mood, but if you are ready to play, she will follow your lead. 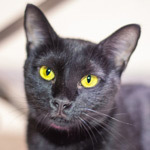 Ophelia has a calm demeanor, and she will make someone a loving companion. 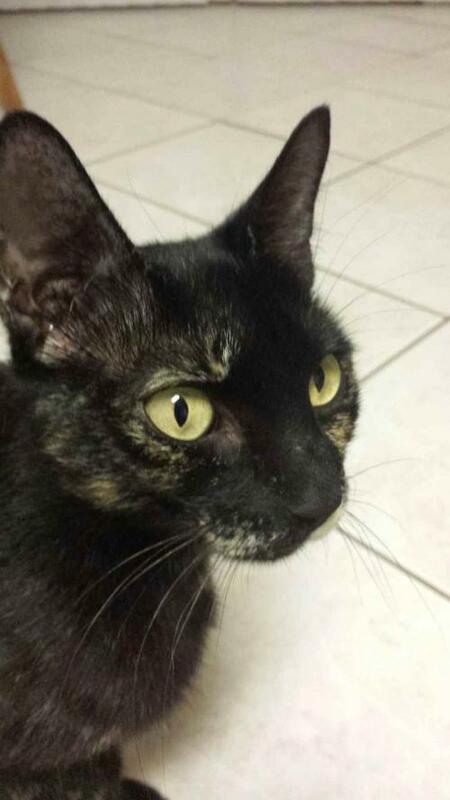 Shadow Cat was born on 8/29/2014. She became a mom at 10 months of age! She and her 5 babies were raised in a foster home. 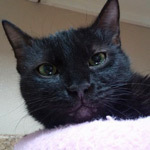 Shadow Cat is a beautiful black cat with an easygoing, calm and serene disposition. 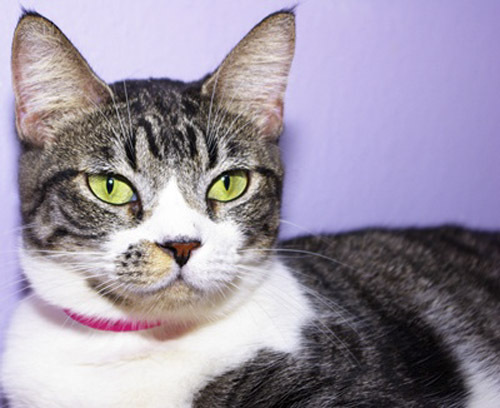 She gets along great with other cats and will have no problem adjusting to a home with another feline companion. She is young enough that she still enjoys playing with a feather wand or dangling do-dads and chasing the ever elusive red dot. 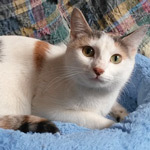 Her purrfect forever home will have soft pillows and cushions thrown about for her catnapping enjoyment!